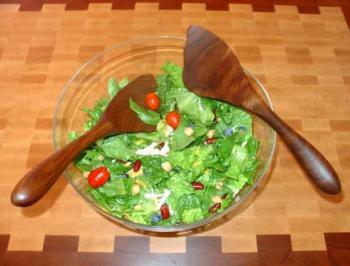 Richard Rose Culinary hand-crafts fine wooden kitchen products in Door County, Wisconsin, USA. 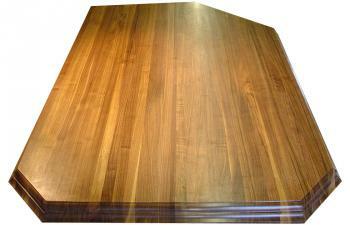 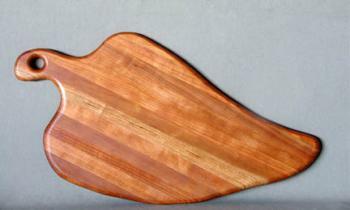 Each piece is individually designed, cut, sanded and oiled by Richard and Rose as it is carefully made for your kitchen. 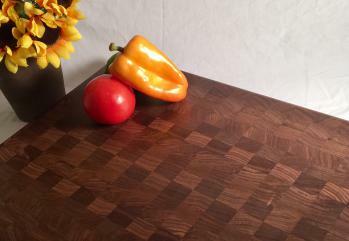 Our end grain cutting boards are considered to be some of the finest boards on the market today. 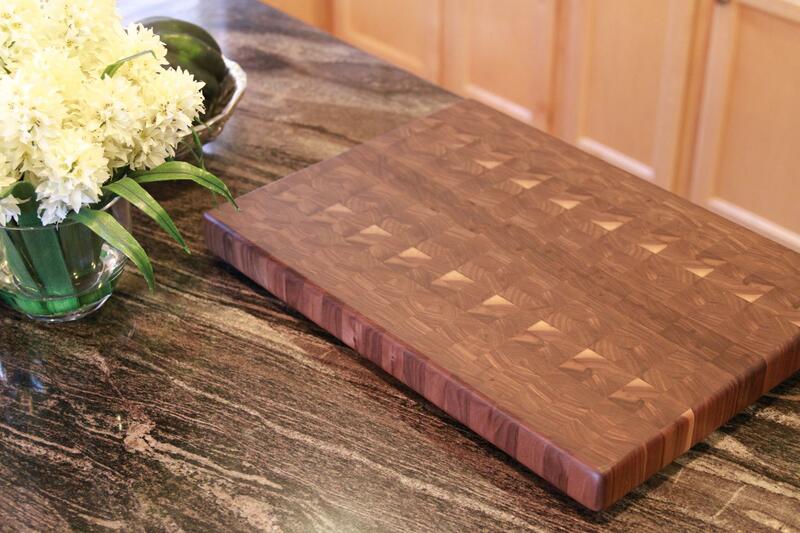 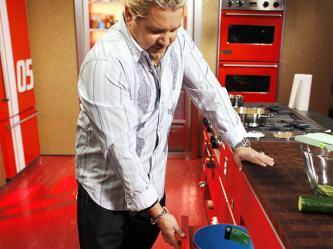 These cutting boards have been seen on many FoodNetwork and The Cooking Channel sets and have been used by many Celebrity Chefs. 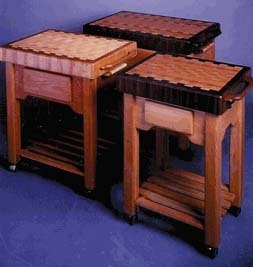 Richard Rose Culinary products are beautiful and functional and will enhance the look and functionality of your kitchen. 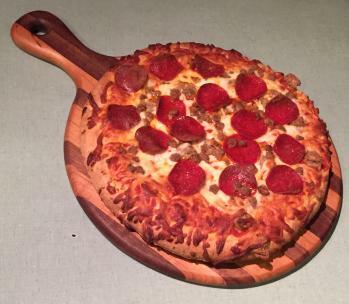 Richard Rose Culinary was previously known as Ozark West and Phoenix Culinary Products.